As we are all asked to do more with less, the challenge of talent development becomes an even bigger one. We have seen a shift away from a 100% training approach to a blended approach of training, on the job learning, and peer learning strategies. With the world changing as fast as it is, even this is a challenge to keep up... so what are progressive and successful companies doing today? Join us as we share insights and best practices from companies focusing on developing the whole person including Google, LinkedIn, and The Seattle Seahawks, who are benefiting from this unique and mindful approach to development. Gain access to resources, videos, and tools that can be immediately used to transform the level of engagement and development you create with your teams. 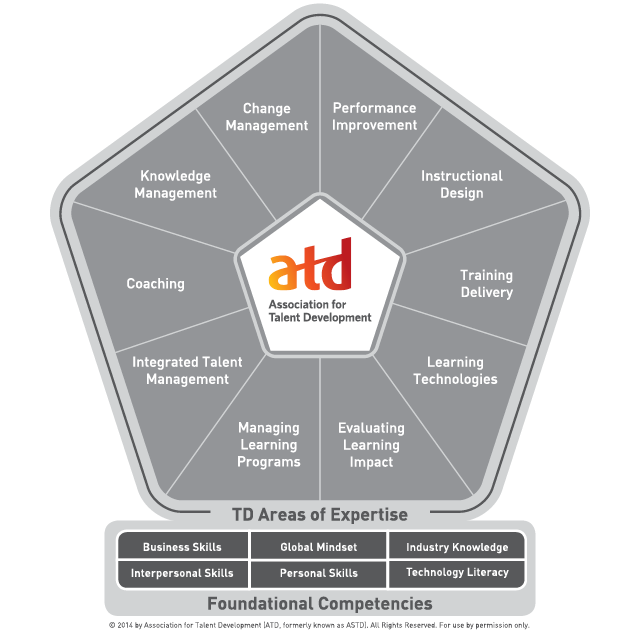 Our program is right in line with ATD's transformation to a holistic approach towards talent development. Apply best practices for developing others beyond the traditional training approach. Recognize opportunities to invest in employees and peers that achieve results and improve performance. Identify key components to a growth mindset and articulate the undesirable results that can come from a fixed mindset. Apply organizational strategies that align purpose with KPIs. Lisa Kolbe, Sr. Program Manager of Change Leadership at ADP, has been working to develop the Small Business Services organization through various roles over the past 12 years. Her ADP journey has included strategic roles in client experience, learning and development, and most recently, change leadership. Outside of ATD, she leads the Change Special Interest Group and serves as the VP of Marketing here at ATD-OC. Janine Lombardi, Founder, J9 Leading Solutions, was previously an executive in the real estate industry with experience in operations, training, human resources and organizational development. Presently, she is an organizational consultant and professional speaker offering workshops, keynote speeches and coaching to help individuals grow, teams learn and organizations succeed. Special emphasis on helping companies create competitive advantage through strategic planning, change management, employee engagement and talent development. This topic aligns with ATD competencies of: Change Management, Coaching, Integrated Talent Management, and Performance Improvement.